Any good library or bookstore will have numerous works of inspirational military history, biography, and fiction. Rather than a long list of classics and personal favorites, this is a brief list of books that have proven indispensable. Dunnigan, James F. How to Make War (Harper, 2003). A very readable breakdown of what goes into a modern military force. Before his current career as a military analyst, Dunnigan was president of SPI, the legendary military boardgame company; as such, more than many writers, he tends to include the sort of information gamers find useful. Jones, Archer. The Art of War in the Western World (University of Illinois Press, 1987). 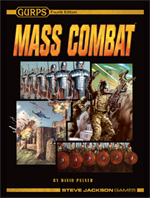 A meaty study of how warfare developed from the ancient world to the present, covering land, sea, and air conflict. Less of a history of what happened than an examination of what commanders did in different eras – and why. Keegan, John. The Face of Battle (Penguin, 1983). In this slim but highly influential volume, one of the world?s leading military historians looks closely at three battles – medieval Agincourt (TL3), the Napoleonic endgame at Waterloo (TL5), and the bloody 20th-century trench warfare of the Somme (TL6) – and discusses what it might have been like to have fought as a soldier in each. Ropp, Theodore. War in the Modern World (Collier Books, 1962). 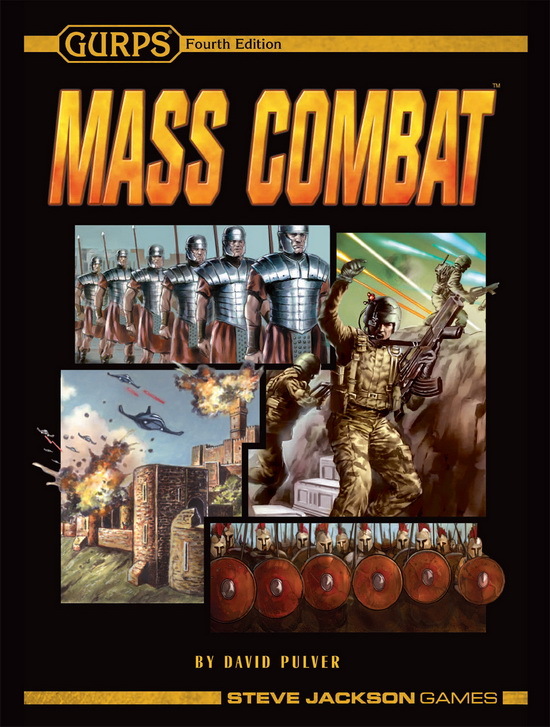 Another excellent one-volume survey of warfare through the ages. Sun Tzu (Thomas Cleary, translator). The Art of War (Delacorte Press, 1983). The oldest existing treatise on military strategy, definitely still worth reading.